By supporting the following business, you can earn money for GRROWLS. Pet Rescue Rx is the first ever online pharmacy for pet medications which will donate 100% of their net profits to animal shelters and rescue groups selected by their customers. They are a New York State licensed pharmacy and are family owned. If you need to fill a prescription for your pet, please check out their site and their prices and choose GRROWLS as the rescue group. Anything you purchase at Dogstuff.com will now earn a commission for GRROWLS-NY, Inc. And your purchases won't cost you — or them — a dime extra. Take your time browsing among our thousands of gifts and supplies. 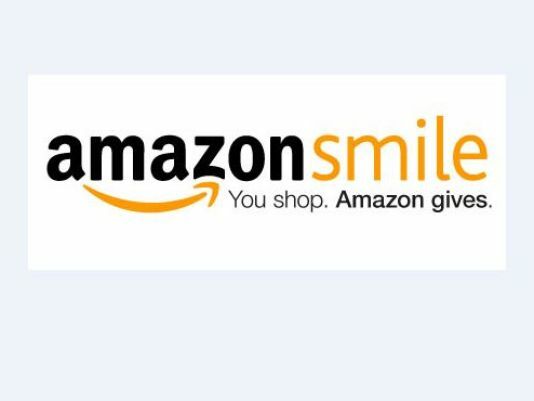 Amazon will donate 0.5% of eligible proceeds from AmazonSmile purchases to GRROWLS-NY. Earn 10% of your purchase for GRROWLS. All gourmet treats are handmade from all natural human grade ingredients. 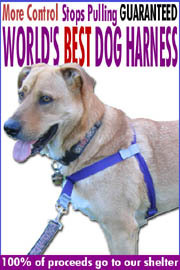 A perfect gift for the dog you love or the dog lover in your life. Just note GRROWLS in the “notes to shipper” during checkout. 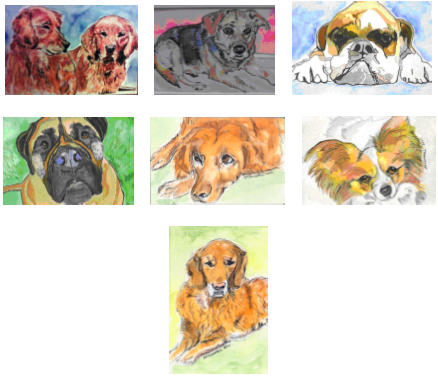 I will paint an original watercolor of your pet from your photos. When ordering our code is "grrowls". Orders placed with this code will get GRROWLS $5.00 from every purchase. Choose GRROWLS-NY when ordering to send 10% of proceeds to GRROWLS. Mention that you saw this on GRROWLS and 10% of all initial fees will be sent to GRROWLS. 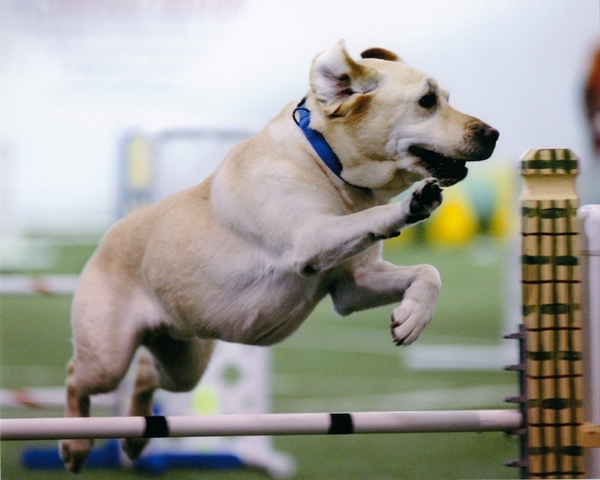 Tigertail Foods believes in a "wholistic" approach to dog and cat food and animal treats. When ordering from Tigertail Foods, please mention that you were referred from GRROWLS. 15-25% of proceeds benefit GRROWLS - Mention GRROWLS when you order!